Tasting Note: Purple red with violet hints. Fresh red berries and spice, very intense. 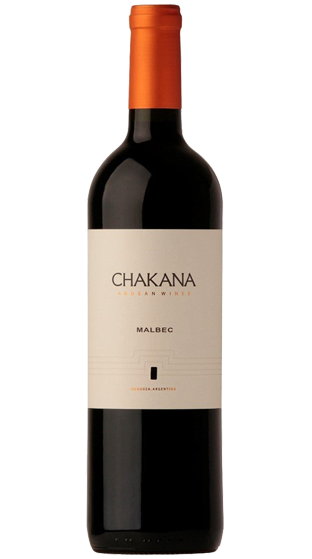 Ripe plum palate with a hint of dried flowers.